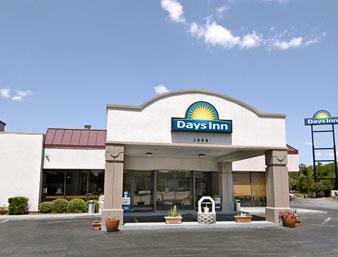 If you love bowling, Ashley Lanes Snack Bar close to Doubletree By Hilton North Charleston is wonderful for you. 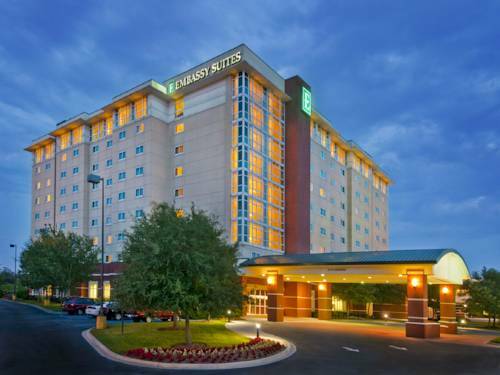 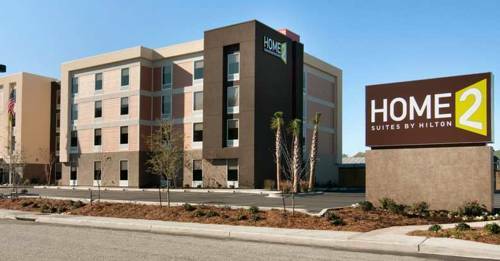 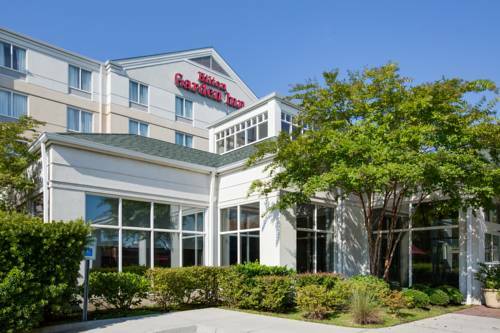 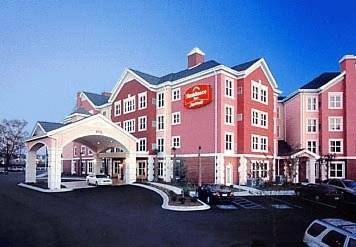 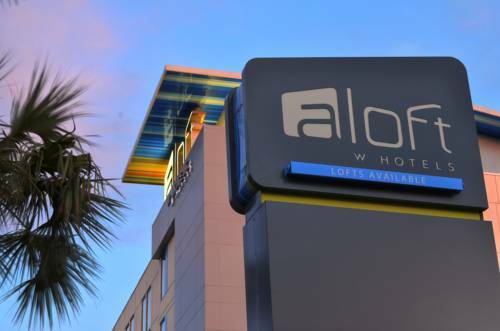 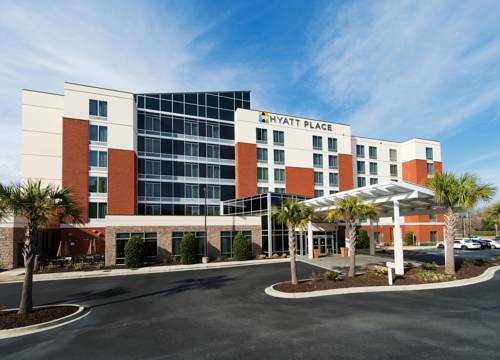 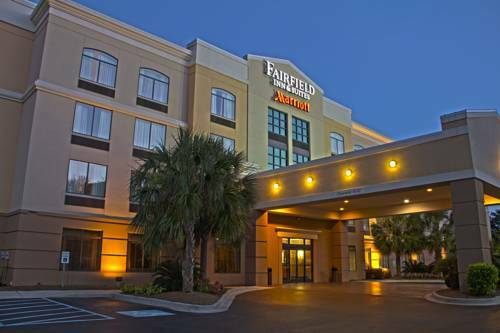 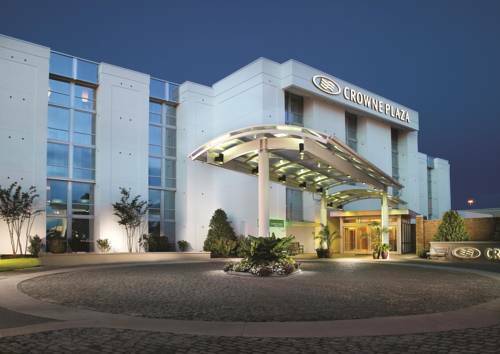 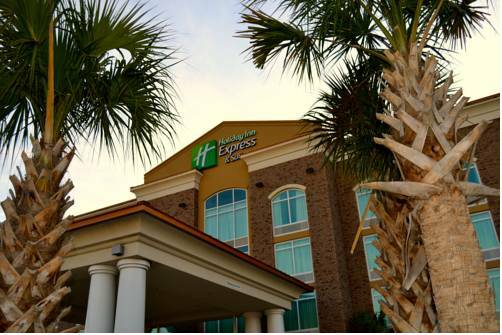 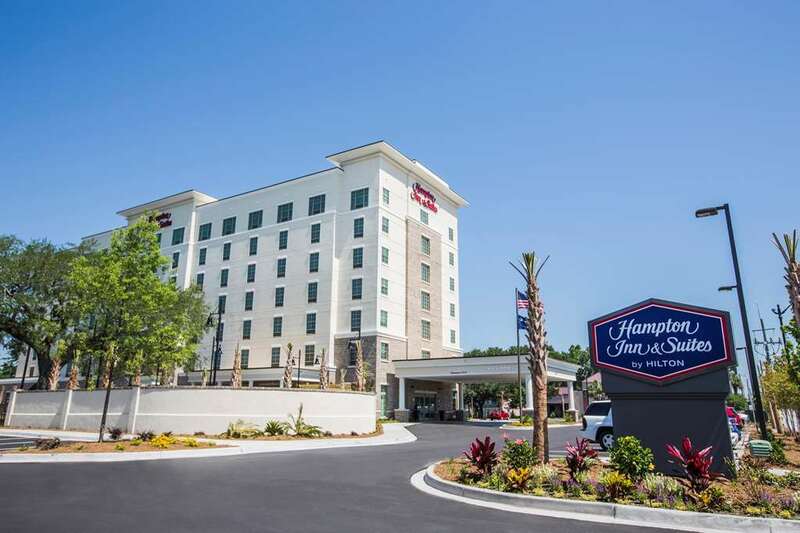 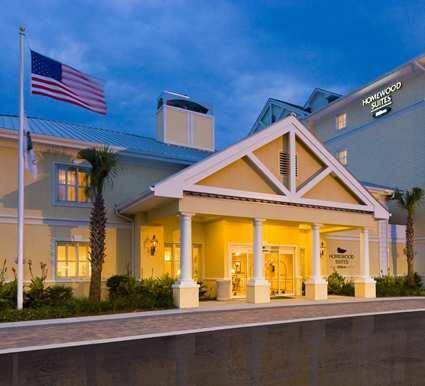 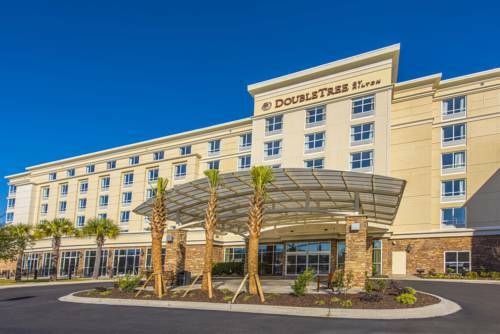 These are some other hotels near DoubleTree By Hilton North Charleston - Convention Center, North Charleston. 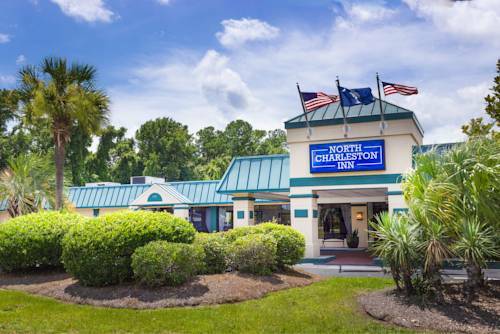 These outdoors activities are available near Doubletree By Hilton North Charleston.